The changelog on the official OnePlus forum post highlights with all the new changes that one can expect from the new Open Beta builds. 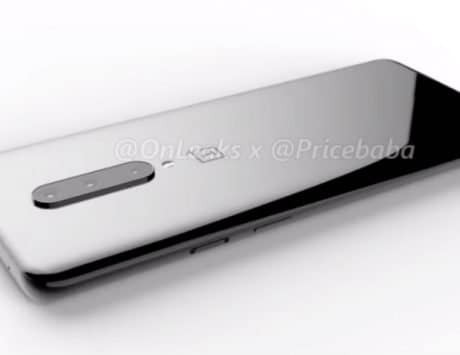 OnePlus 6 is now getting the Open Beta 16 and 6T is getting Open Beta 8. OnePlus has just announced another set of Open Beta builds along with some new features, bug fixes, and improvements. 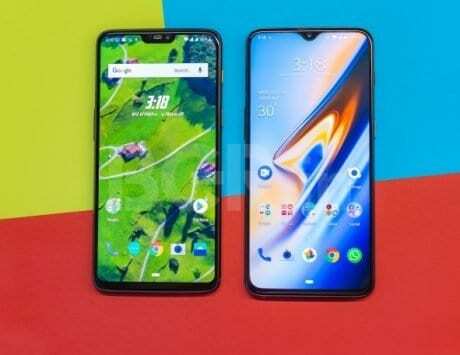 This time around, the company is rolling out updated Open Beta builds to all the OnePlus 6 and 6T devices in the market pushing the version number to 16 and version number 8 respectively. This comes right after the company launched updated Open Beta builds for the OnePlus 5 And 5T devices in the market. Similar to the previous announcement about the new builds, Manu J, the OnePlus staff member responsible for Global Product Operations took to OnePlus forums and share a detailed changelog in a dedicated post. The changelog on the official OnePlus forum post highlights with all the new changes that one can expect from the new Open Beta builds. 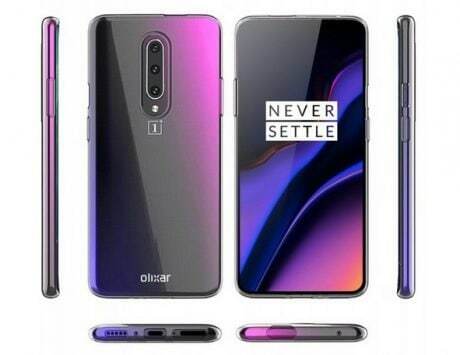 According to the post, it looks like the new Open Beta builds of OnePlus 6 and 6T comes with similar changes that OnePlus rolled out in it’s latest Open Beta builds for OnePlus 5 and 5T devices. To recap, the new set of builds come with April 2019 Android Security Patch, improvements in the network speed display in the Status bar. Similar to OnePlus 5 and 5T Open Beta builds, the 6 and 6T Open Beta builds also come with shortcuts in the Quick Settings section. Other changes include the addition of “quick reply” in the notification bar, tutorial in the OnePlus Shelf section, and the recently launched parking location feature. Last but not least, the company has also added a page indicator that mirrors the Icon pack. OnePlus clarified that the OpenBeta build is not as stable as the OTA updates that the company rolls out to its users. 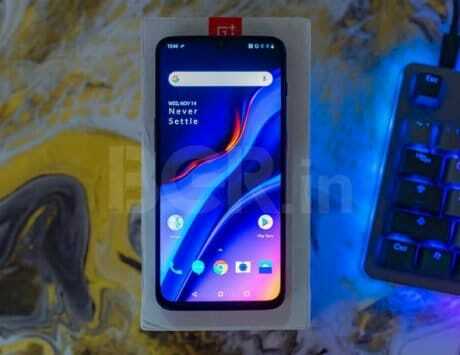 In addition to this, OnePlus also asked all OnePlus 6 and 6T users running the latest OpenBeta builds to provide feedback or report any bugs that they encounter during the testing. This will help the company in improving the quality of the final version of the software.